I’ve written about all-time great guitar solos before, most notably Robbie Robertson’s on The Bands’ “Ophelia”. Well, here is another that I would put into that category. I’m not a huge fan of Journey for various reasons that I won’t elaborate on, but this song is a real gem from early in their career. It was written and recorded just as, lead singer, Steve Perry joined the group in 1977. The story behind it’s origin is pretty cool. Perry has said that he wrote most of the tune while leaving in Los Angeles and it was originally about LA. In fact, the original lyric was: “When the lights go down in the city and the sun shines on LA”. He admits that it never quite sat right with him so he shelved it. Soon after, he joined Journey and moved to their home city, San Francisco. After a short time in the Bay City, it hit him… “the sun shines on the BAY”. And, like that, he penned a classic. Released on the bands fourth album, Infinity, it was the beginning of their most popular period as a band. To me the guitar solo has always stood out as the most compelling part of the song, which is played oh-so tastefully by lead guitarist and co-writer Neal Schon. Although the opening lick sounds a little too similar to the solo from Queen’s “Somebody To Love”, the statement as a whole is arranged really well. It’s succinct, lyrical, catchy and, above all else, memorable. As a little side note: Schon was actually one of the few original members of Journey. He was an alumni of one of San Fran’s biggest groups, Santana. After leaving Carlos & Co, they built Journey around his sound. I had no idea until just recently, but I’m not at all surprised. Below is a live video that became the “official” video in the early MTV days. It’s decent if you consider the era. You may have to look past the poor audio dubbing but once you do, it’s pretty good stuff. To jump to Schon’s solo, go to 2:07 – 2:34. 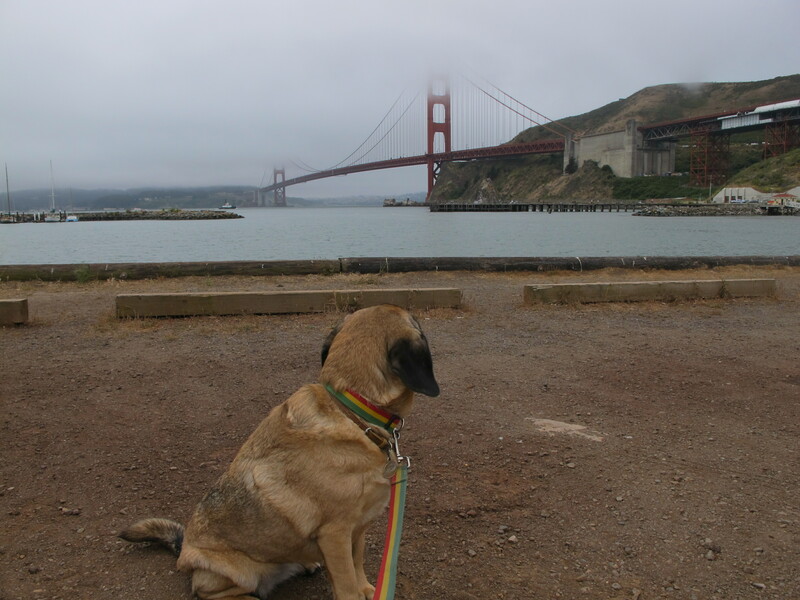 This past weekend I drove up to San Francisco with Lady GG and the pup. The impetus for the trip was to see Sir Paul on the west coast swing of his US Tour but this was my first time in San Fran so, needless to say, I was psyched to check out the city. San Francisco has a very musical history being the home and breeding ground of such bands as The Grateful Dead, Santana and Jefferson Airplane. There are also numerous famous venues like The Fillmore, The Warfield, Yoshi’s and more. Because of this history, there was a lot I wanted to see upon arrival. Of course, I had to get in all the standard SF sights as well. With just a few days, I knew it would be quite a trip. Let me start by stating the obvious: Paul was AMAZING! I had never seen him before, which even surprises me given I’m a huge fan. The guy puts on a great show and when you consider the scale of this show it was especially fantastic. He does about 30 songs, that includes 2 three song encores. Throughout the show he engages the audience in a way that is extremely charming, which makes you think that only Paul could pull that off. I was not at all surprised by his spot-on playing regardless of instrument (bass, guitar, mandolin, ukelele & piano) but I was surprised at the man’s endurance. It takes some serious stamina to go that long with such sustained intensity and enthusiasm. I guess it should be expected from the Beatle that always wanted to tour hard even in the post-Beatlemania days. But it’s really hard to believe he’s 68 years old. Back when he was lobbying for more time on the road he was still in his 20’s. Here is a little video I took on my shabby Flip camera. The quality of the video is mediocre but the quality of this performance is incredible. It’s Paul’s tribute to John, “Here Today”. If you are not familiar with the song, it was written after John’s death. Paul has said in earlier interviews that he never intended to write the song but at a certain point he had finally come to terms with the loss of his dear friend and the song just came out. He has also said that out of all the (amazing) songs he has written it’s one of his favorites, alongside “Maybe I’m Amazed”, “Blackbird”, “Hey Jude” and a few others. “Here Today” is a fitting tribute that really conveys how close they were and expresses Paul’s regrets about their petty quarrels and disagreements. It’s really powerful and, taken in context of their relationship, it’s very sad. Like I said, the whole show was great. If you have a chance to catch an upcoming date, you have to go. He plays a ton of Beatles tunes, hit and otherwise. He also does all that great Wings material like “Jet”, “Band on the Run”, “Nineteen Hundred and Eighty Five” and “Live and Let Die”. They even roll out some awesome pyrotechnics for “Live and Let Die” which is so crazy you wonder how they can keep going and maintain that momentum… but they do. Paul even slips in some of his songs from the solo years and 2 from The Fireman years as well. No surprise, they’re equally as great. He played 40 songs at our show. 40! But I guess we really shouldn’t be surprised considering Paul is officially the most successful songwriter of all time… accordingly to the people at Guiness World Records. I know, crazy. Among the onslaught of pop hits, this weekend, I particularly liked “Mrs Vanderbilt”. It was also cool to see him do “San Francisco Bay Blues” given the location. He also played “Ob-La-Di-Ob-La-Da” which was a huge surprise. He’s been playing it on this tour but it hasn’t appeared in his repertoire for decades. As you might imagine, it’s a great live song so the crowd went nuts upon the first chord. 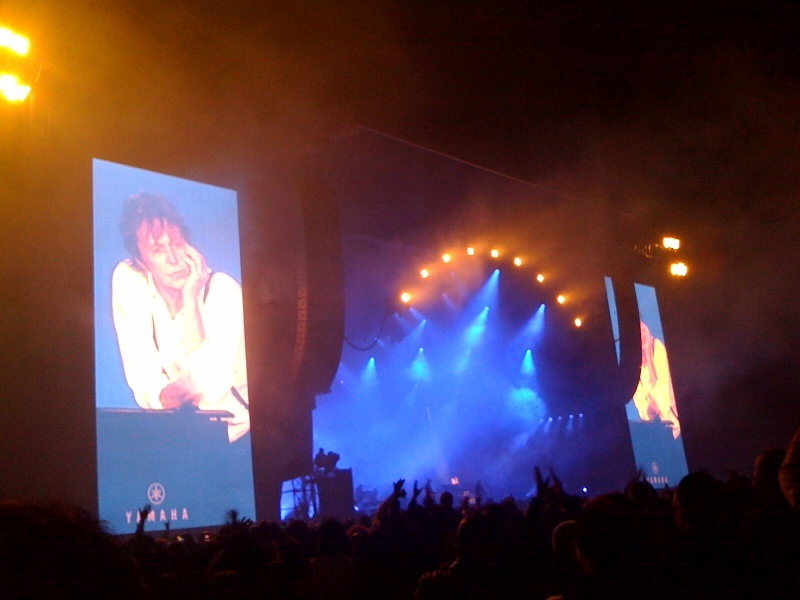 Check out the whole Saturday 7/10/10 setlist from AT&T Park right HERE. At that same link, you can even sample the songs… although they are not from this actual performance. But, they serve as a good reference. All and all it was a very cool trip that included some great music, great food, a little site seeing, a really cool hike through the trails of the National Park and on top of it all we got to bring the pooch along too. I will be going back sooner than later and I have big plans to do all the stuff I missed out on. Maybe this time I’ll actually get to check out Yoshi’s. This is Paul’s first single released post-Beatles. “Another Day” was actually originally recorded as a demo during the Get Back sessions which would eventually become the Let It Be album. As I noted in an earlier post about The 5th Beatle, that era was essentially the beginning of the end for The Beatles. Which really makes the timing of this release much more interesting. The song comes from a very prolific period for Paul as a Beatle but had been culled out, probably due to band politics. This official ‘single‘ version was recorded during the sessions for McCartney’s second solo album Ram. Oddly enough, this song and it’s B Side “Oh Woman, Oh Why” did not make it on to that album, instead they were released as a 45 just a few months prior. 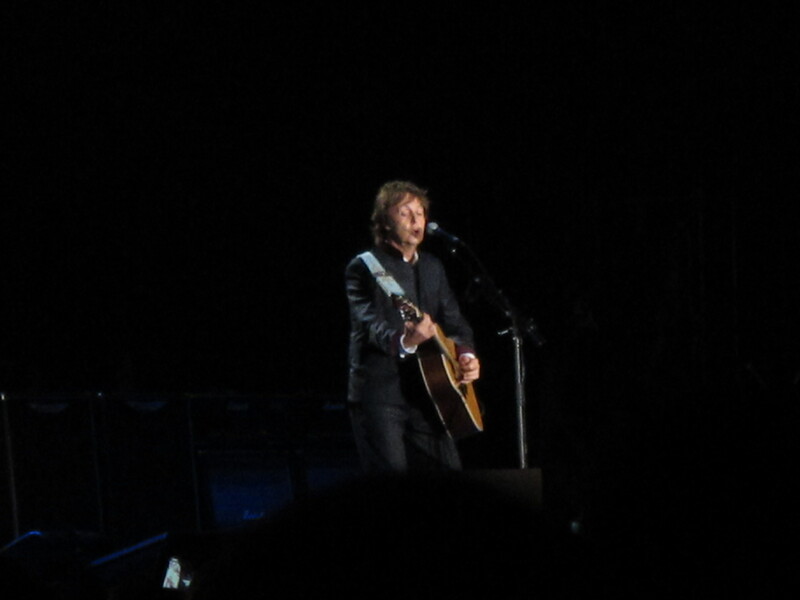 They have subsequently been included on some recent CD/MP3 reissues of Ram as “Another Day” has become one of Paul’s more popular songs as a solo artists. Here is that rough demo version from the Get Back sessions. It surfaced from a group of bootleg-type recordings now known as The Rhine River Tapes. It is difficult to hear and the song is not yet as developed as the future polished version but for those complete-ists out there, I felt should include it. If I see this T Mobile commercial with Eric Clapton one more time I think I will lose it. Besides the fact that the song is lame and the product makes zero sense (I mean, I love guitars but not a phone that slightly resembles a guitar), it just reminds me of the fact that Clapton has been on a slow decline for decades. Some will disagree given the 18 Grammys and three (3!) inductions into the Hall of Fame but I think I can prove it… Just look at this guy’s bio. In my opinion, Cream is the beginning of the high point of his career. This band is one of the first supergroups of the time. Many would argue that the band was primarily fueled by Jack Bruce as he took most of the singing parts and developed a large part of their material. As evidenced by this video, that is a pretty accurate assessment but what it also shows is Clapton’s really strong playing in the new “power trio” format, a style that requires some real presence in order to fill out the otherwise stripped down sound. Cream rose to insane popularity in just a year, selling millions of records and doing extensive tours in both the US and Europe. 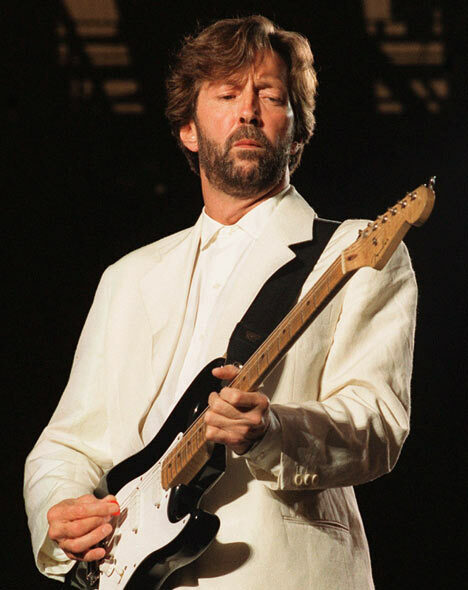 It really established Clapton as one of the greatest guitarists of the era and perhaps all time. With all those egos and some rampant drug use, the band broke up by late 1968. In 1969, Clapton joined what would be another supergroup with a short lifespan, Blind Faith. The band was made up of Traffic‘s Steve Winwood, Family‘s Ric Grech and ex-Cream member, Ginger Baker. Winwood and Clapton started jamming in the latter’s basement and the rest is history. Clapton brought in Baker and then Grech joined shortly thereafter. The sound was very much a blend of the Cream and Traffic’s sound. Perhaps, a bit more Traffic with Winwood’s vocals and keyboards playing a large role. They made one self-titled album and then disbanded within the year. Baker tried to keep it rolling with the other 2 members but then Winwood and Grech left to re-form Traffic. Clapton briefly went on to be a member of the Plastic Ono Band and then Delaney & Bonnie and Friends which afforded him the ability to get out of the limelight for a few years. Live footage of Clapton with Delaney & Bonnie. In 1970, Clapton took Delaney & Bonnie’s rhythm section and formed Derek & The Dominos. A number of his hits came from this band, many of which stem from the love triangle between him, good friend George Harrison and George’s wife, Pattie Boyd. The most notable of these is “Layla” (the original, not to be confused with that wimpy acoustic version done later in his career). This period is incredibly rich for Clapton and proves to be some of his best “solo” work. That was really the beginning of the end. Clapton had some real issues in the early 70’s. He had a serious heroin addiction and numerous troubles in his personal life as a result. As he got over such things, his life turned around. He eventually married Pattie Boyd and reignited his career. He produced a slew of hits throughout the 80’s but none ever rivaled the power and magnitude of those Cream and Derek tunes. Throughout that time he was still a little shaky battling alcoholism but he managed to keep it together for the most part. 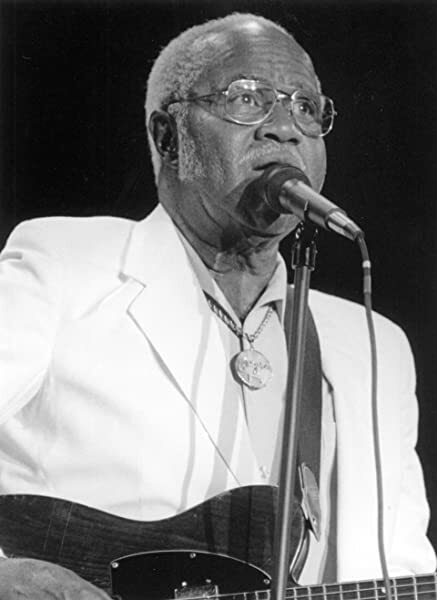 Later he did a bunch of live performances and benefit concerts but had not done much in the way of songwriting for a few years. Shortly thereafter, came the dreadful white suit years. That was a particularly shameful time where his look was terrible and the music was not much better. In the mid 90’s he had experienced some terrible personal tragedy with the loss of his 4 year old son, Conor, which was then followed by the Unplugged album. I think there are most certainly 2 camps on this one: the Likes and the Don’t Likes. I, personally, am not a fan. Although it’s charming work, it’s too light and reserved for a guy who had commanded so much at an earlier age. Up to present he has looked back to his roots a bit, remaking some old Blues classics but it’s nothing too compelling. Now back to the point at hand… the commercial or should I say commercials. So there is the T Mobile one I can’t stand. Then there is a 1988 Beer commercial using “After Midnight” and finally a 1989 Honda commercial. All are pretty bad, though amusing for all the wrong reasons. The latter 2 are posted below but all 3 beg the question: Better to burn out or to fade away? Here are a few links that tell the full Eric Clapton story. It is really so detailed that I cannot possibly cover it in the one (looooong) post)… also read his Autobiography for the real nitty gritty. Something to note, there is a REALLY good interview with Eric from the Cream Farewell Concert in 1968 that I can’t find anywhere. If anyone has it, please post it in a comment. Lame smooth jazz version of Layla… with Marcus Miller.